DJ Steve Aoki specializes in the kind of heart-pumping dance anthems that pack arenas and drive EDM fans wild. 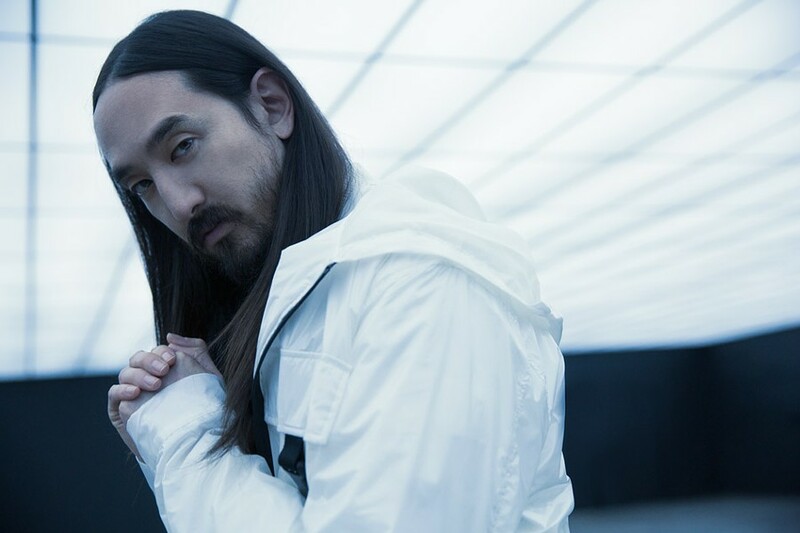 On Friday, Aoki brings his high-energy grooves to Rochester in a show being billed as "Wicked Halloween – Radioactive Wasteland." This bass-bumping, synth-heavy concert will be a bona fide party. Rapper Joyner Lucas will also perform. Steve Aoki performs on Friday, October 19, 8 p.m. at The Dome Arena, 2695 East Henrietta Road, Henrietta. $30-$125. 334-4000. therocdome.com; steveaoki.com.